Nestled in the heart of San Juan, Carol's Texan 5 serves both American and Filipino food. Their food variety allows any member of your family to choose whatever their heart desires! 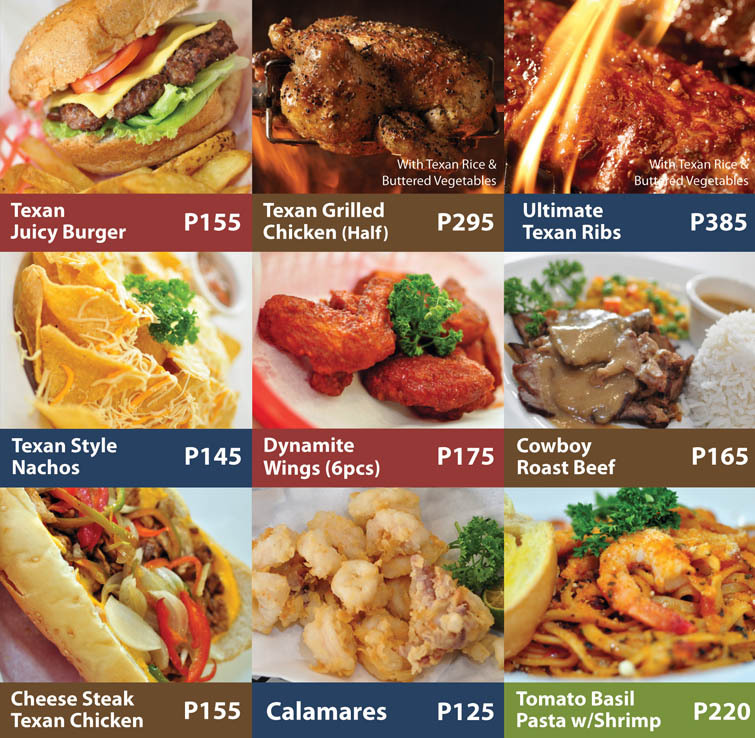 And on top of this, Carol's Texan 5 offers the best chicken and ribs this side of Manila! I had tried their rib sandwich and found it to be at par with the rib sandwiches I had when I was on my US vacation. • Dine-in - enjoy mouthwatering food and drinks only Carol's Texan 5! 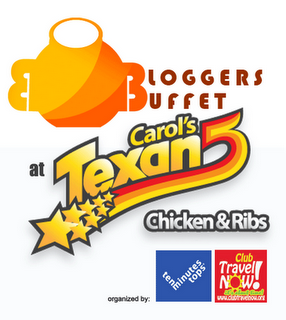 I'd like to be part of the first Bloggers Buffet on June 23, 2011 to get the firsthand gustatory experience of famous Carol's Texan 5 dishes which it is known for. Special thanks to TenMinutesTops! and ClubTravelNOW.org websites for organizing the said event for bloggers.